New Delhi: The government has not taken any decision on review of the foreign direct investment (FDI) policy for the multi-brand retail sector, Parliament was informed today. "No decision has been taken with regards to the multi- brand retail trade policy," Commerce and Industry Minister Nirmala Sitharaman said in a written reply to the Rajya Sabha. BJP had strongly opposed the policy of permitting FDI in the sector. The UPA government had permitted 51 per cent FDI in the politically sensitive multi-brand retail trading. After taking charge, Sitharaman has indicated that foreign players will not be allowed to open mega stores in the country. 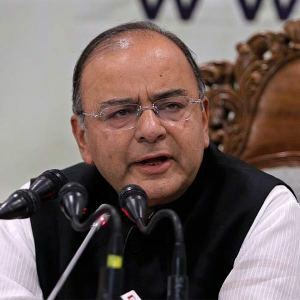 The BJP election manifesto too had said, "barring the multi-brand retail sector, FDI will be allowed in sectors wherever needed for job and asset creation, infrastructure and acquisition of niche technology and specialised expertise." Till now only one investment proposal of UK-based Tesco was cleared by the earlier government in the sector.